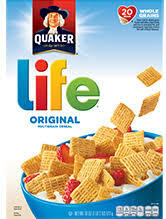 STARTING SUNDAY 10/28/18 SHOP RITE HAS QUAKER CAP’N CRUNCH AND LIFE CEREAL ON SALE FOR $1.25 WYB 6…. YOU MUST BUY 6 TO RECEIVE DEAL. 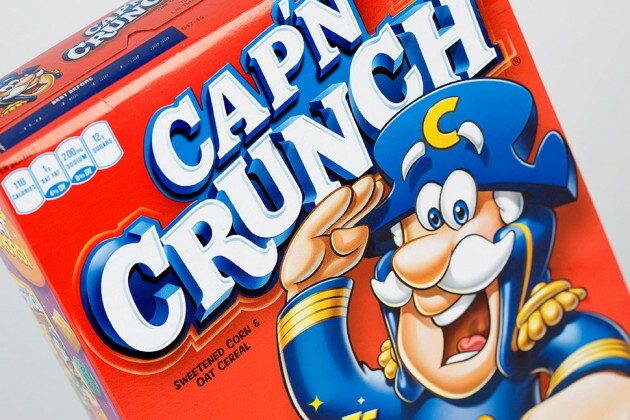 BUY 6 BOXES OF CAP’N CRUNCH FOR $1.25 EACH USE (3) $1/2 COUPONS FROM 8/5/18 RMN CPNS EXPIRE 10/31/18 PAY JUST $0.75 EACH..